respectively of projects, in which we were involved. This is the Virtual wall. 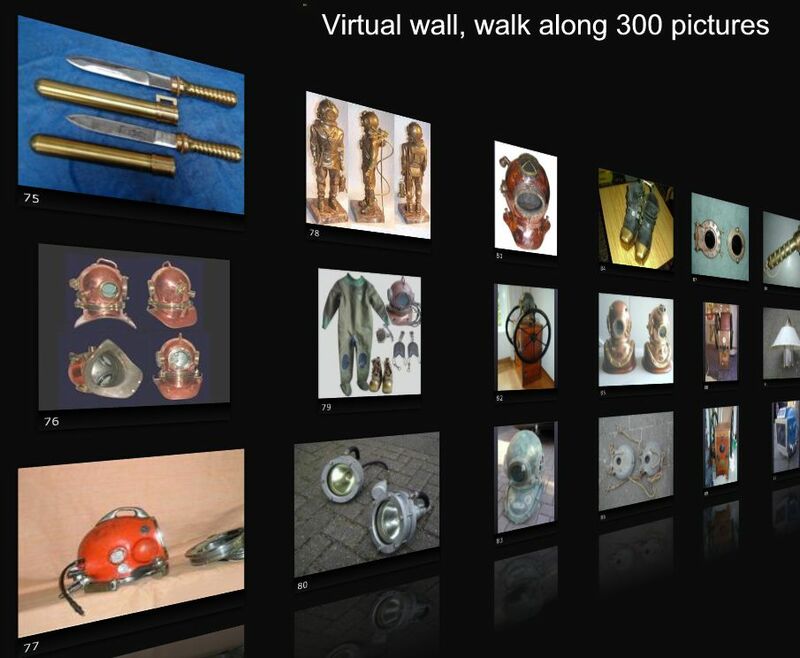 If you have cooliris installed you will see a virtual wall as shown on the picture on the left! download a small plug-in for your browser.